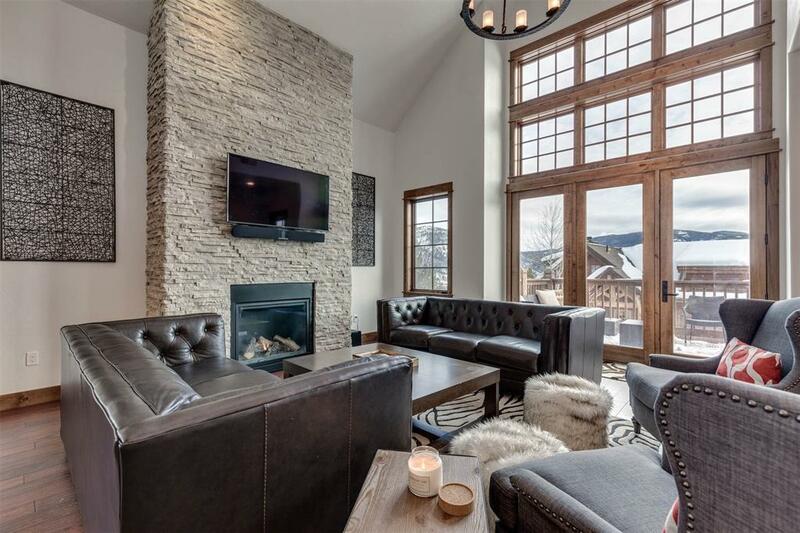 This turn-key luxury freestanding condo is the perfect place to enjoy life in Big Sky! 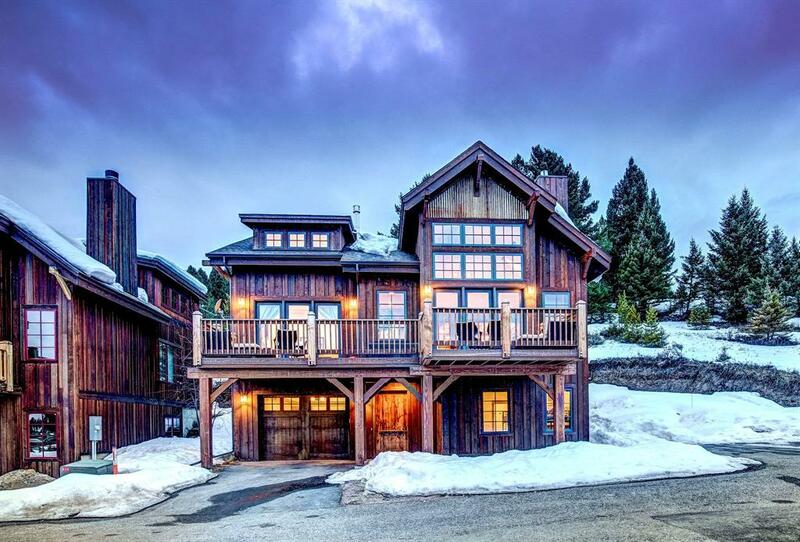 Locati design, thoughtfully modified to create the perfect mountain get away. Nestled into a hillside at end of the road. Lives like a single family home w/out the maintenance. Abuts open space & acres of open land. Expansive views to Madison & Gallatin Ranges. Easy access to Town Center amenities, trails, dining & shopping. 7 miles to Big Sky Ski Resort. Soaring windows, board & batten wood exterior w/ timber framing detail. 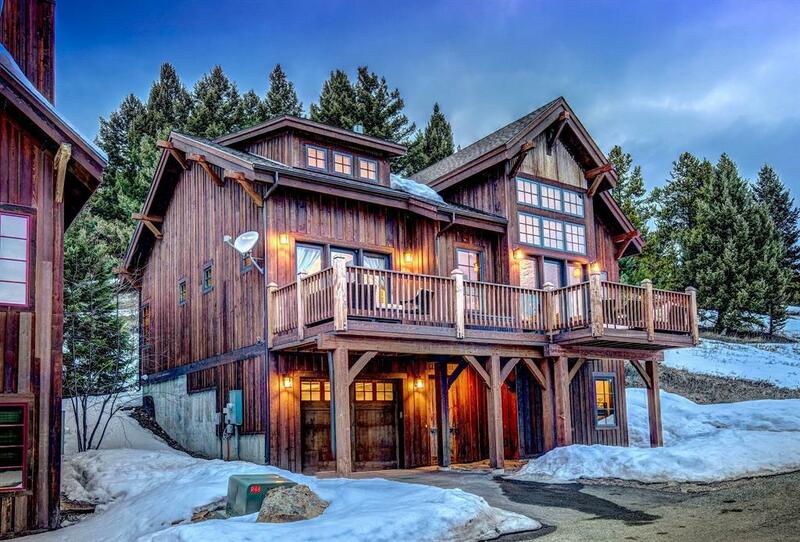 Sleeps 11 & is a top producing vacation rental. Functional living spaces. 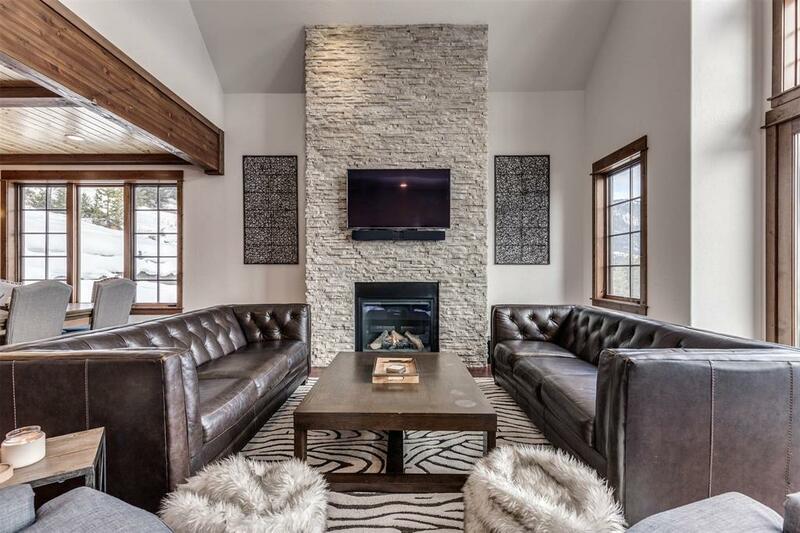 Vaulted great room welcomes guests w/ bar and a gas drystacked rock fireplace. All bedrooms w/ ensuite baths. Master suite w/ vaults, gas fireplace and a beautifully appointed bath. Living room & master bedroom access low maintenance zomatec deck. Private covered back w/ large hot tub & patio area. Central A/C, large laundry & single car garage w/ lockable storage. Don’t miss the 360 VR Matterport tour!